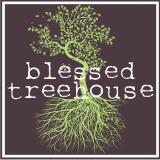 Blessed Treehouse: And you thought my daughter was cute. 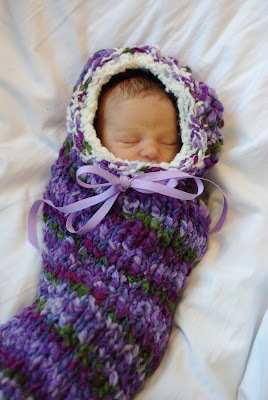 Holy smokes - beyond adorable!!! I love your mom. I steal Livi's hat she made for her all the time. It's beautiful and soft and perfect and matches everything. I want that 3rd picture. Oh my word. i want 1 of these! I mean 1 of each baby and all of your moms handy work:) love ya! !